Mrs. Olivia Taylor, M.S. Ed. My name is Olivia Taylor and I am the Director of Bethany Lutheran Preschool. I am a former elementary school teacher--teaching for a total of twelve years in Springfield, MO, Los Angeles, CA, Webster Groves, MO, Liberty, MO, and Sahuarita, AZ. I am an Air Force wife and mother to two funny and active kiddos (Alma, 5 and Gus, 18 months). The Air Force has sent us to some fantastic places, most notably Okinawa, Japan. We miss that little island every day, but we are happy to be in the DC area--there are so many things to do here! It will be fun to one day remind our kiddos that we once lived on George Washington's land near Mt. Vernon. Please stop by the office anytime to say 'hello'. I am looking forward to meeting all of the Bethany families and watching all the children learn and grow. This year's Verse of the Year is "But grow in the grace and knowledge of our Lord and Savior Jesus Christ." 2 Peter 3:18 . My hope is that all of the children Grow In Grace this year! Hi! I'm Dani Peeling and I am a 6th generation Florida native who moved to Alexandria almost three years ago. While I'm still not quite used to Winter, I love living in Virginia and exploring all that the D.C. area has to offer. Fun fact about me: Before I started working in education, I was in the radio industry as an on-air host. I miss being behind the microphone, but I absolutely love being here at BLPS with your children. I taught in the Fox Class for the past two years and am now transitioning to the preschool office assistant with Mrs. Taylor. I love organizing, event planning, and traveling back home to visit family. 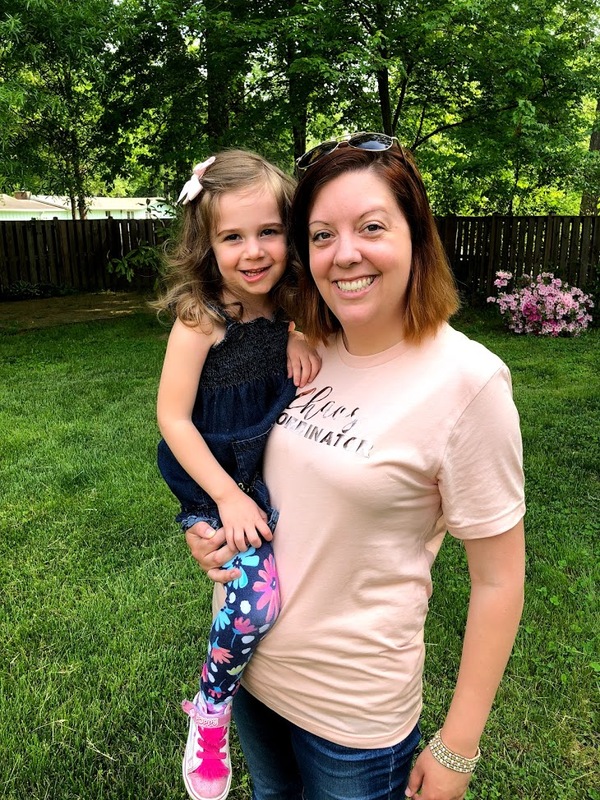 My husband, Andrew, and I are blessed with a sassy, spunky three-year-old, Quinn, who will be spending her days in the Owl Class with Mrs. Stoll and Mrs. Patty this year. I am so excited to spend the year with your little ones and cannot wait to get to know you more!